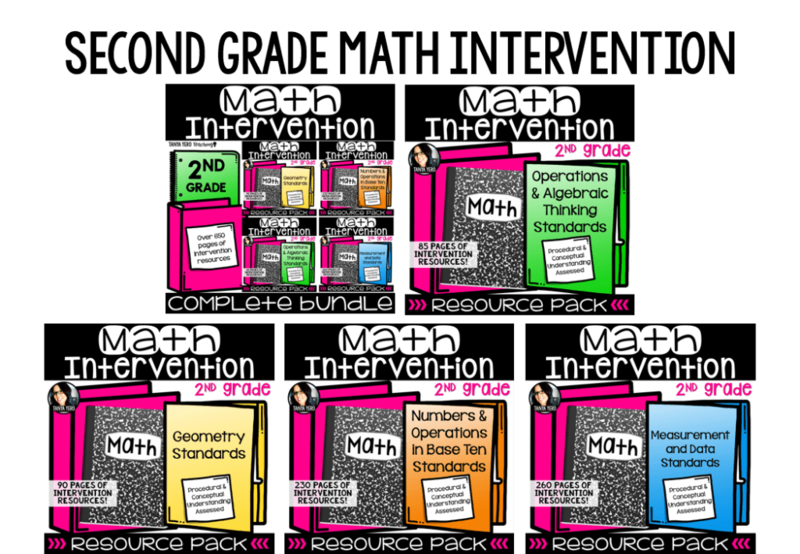 Welcome back math teachers to Part 3 of my RTI math series! In Part 1 we went over general RTI info and procedures. 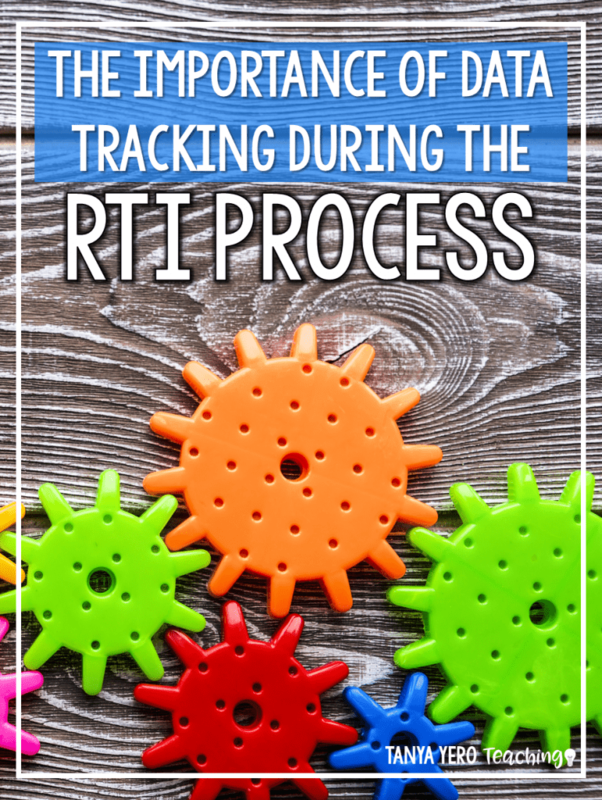 In Part 2 we took an in-depth look at the materials you need for each stage of the math RTI process. Now, in Part 3, we’re going to discuss the all important data tracking. So said no teacher, ever. I don’t know about you, but I became a teacher to interact with my students. But don’t forget that outside of the little world of your classroom are parents and administrators who rightfully want updates on your students’ progress. It’s especially important to understand the parents’ perspective when you have students doing RTI. A parent may be unsettled to learn that their child needs intervention. Some schools require a written intervention plan. Even if your school doesn’t require it, every teacher should make it a standard part of the process. RTI (or anything else) will be far more successful when the parents are fully on board. Parents also want to know whether the interventions are working. Fortunately, RTI is, at its core, a data driven process. This is especially true in math, where it’s easy to isolate specific skills. You can show proof of your students’ progress or lack of progress. When you come to RTI meetings be prepared with samples and lots of data. Remember that your recommendations and reports will mean nothing if you can’t back it up! There are two ways to prepare for an RTI meeting. Option 1 is to panic the day before. Then spend hours going through weeks of assessments and practice pages. Finally, try to pull together relevant, organized, meaningful data. Option 2 is to consistently and carefully record your children’s data before and after each intervention. The night before the RTI meeting, calmly pull the student’s file and look over the data. Then go out to dinner with your spouse. Does Option 2 seem to good too be true? Not at all. 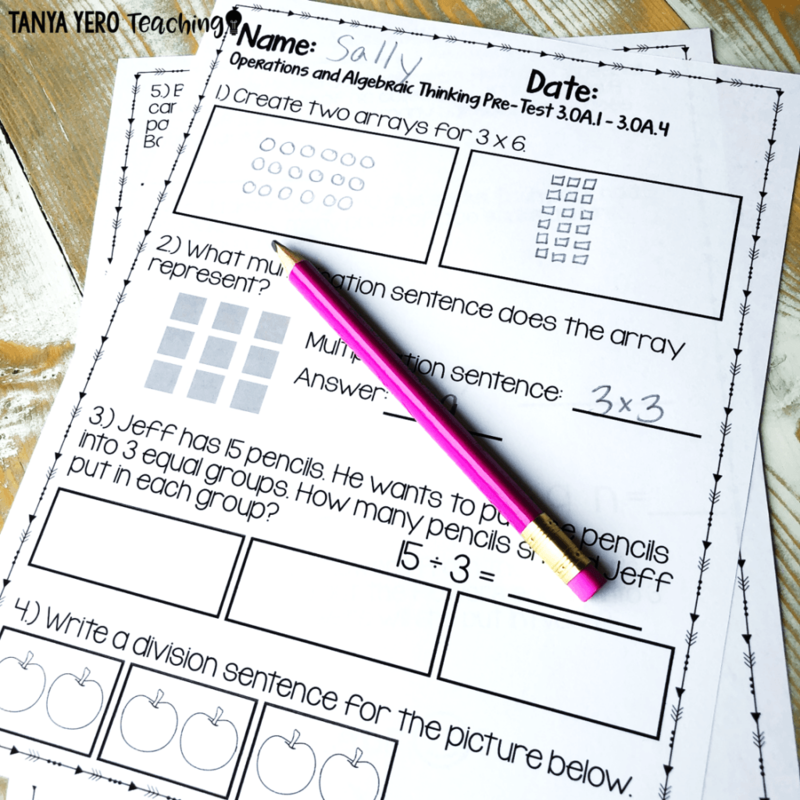 Let’s talk about types of documentation to have in your math RTI students’ files at all times. We’re math teachers so we know all about graphs! Make it a bar graph, a line graph or a scatter plot. It doesn’t matter as long as your students’ data gets recorded for every assessment, quick check, pre-test, and post-test. You’ll want a different graph for each skill that you work on with your student. This is important information for you, parents and administration. When you administer class-wide assessments, chart your RTI student on a bar graph compared to the class average. As the year progresses, this will clearly indicate if your student is keeping up or falling farther behind. 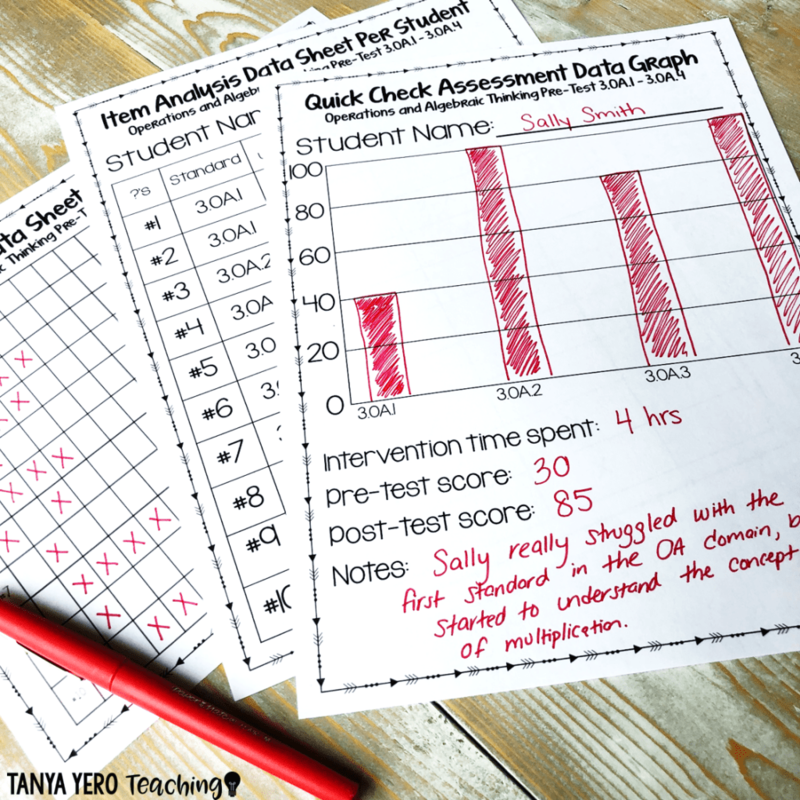 For both types of graphs, do yourself a favor and record the data in real time after each assessment. You’ll save yourself hours later. When I couldn’t find ready-made templates to document my students’ progress, I created them myself. 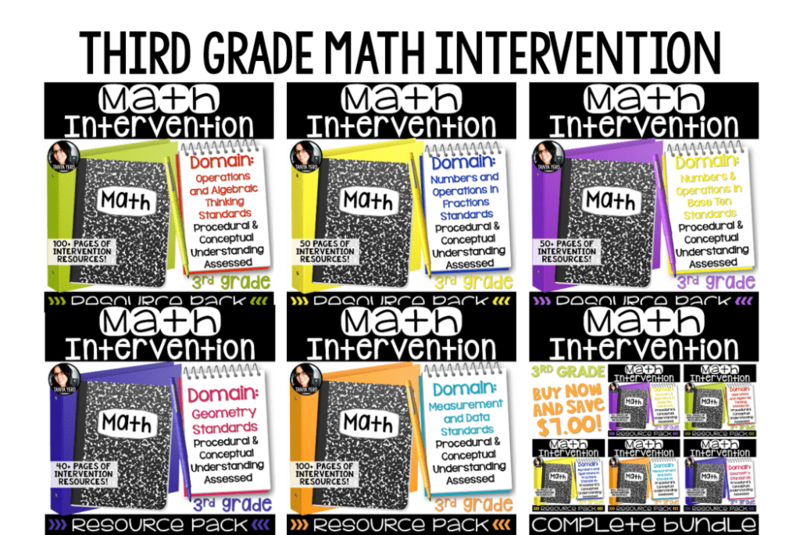 You can check out my data tracking templates in the FREE SAMPLER of my math intervention packs. When you start a file for an RTI student, look at last year’s records. You can pull and copy test scores, including standardized testing. The more data you can provide, the better! As hard as it may seem to keep up with all the data tracking, it will be much harder to start from scratch before a meeting! Use the three tier RTI structure to ensure that each student gets the level of intervention he needs. Administer pre and post-year assessments to your entire class. The right materials are crucial! Choose practice pages that focus on a single skill. Research proves that CBM is most effective for progress monitoring. Use frequent mini-assessments and quick checks for each skill. 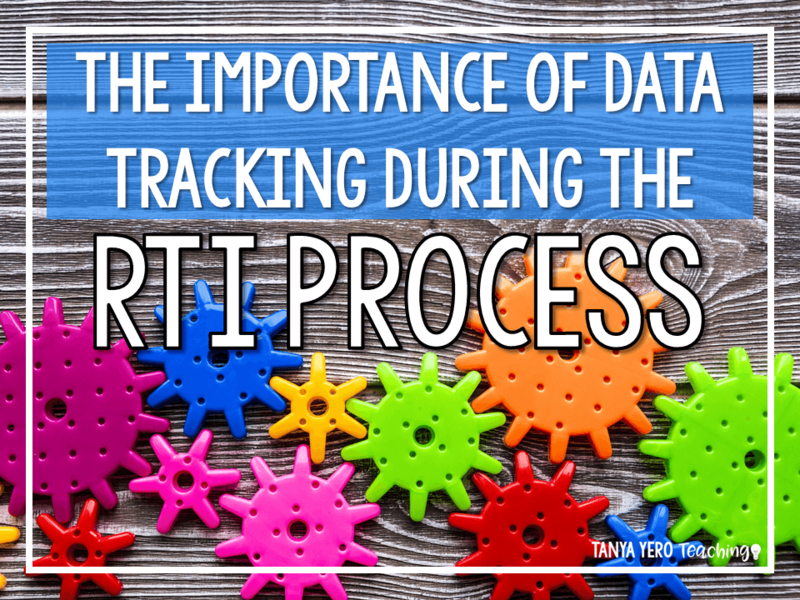 Track data as you go to create a robust file for each math RTI student. Lots of research has been done on RTI. Originally, most of it focused on reading interventions. 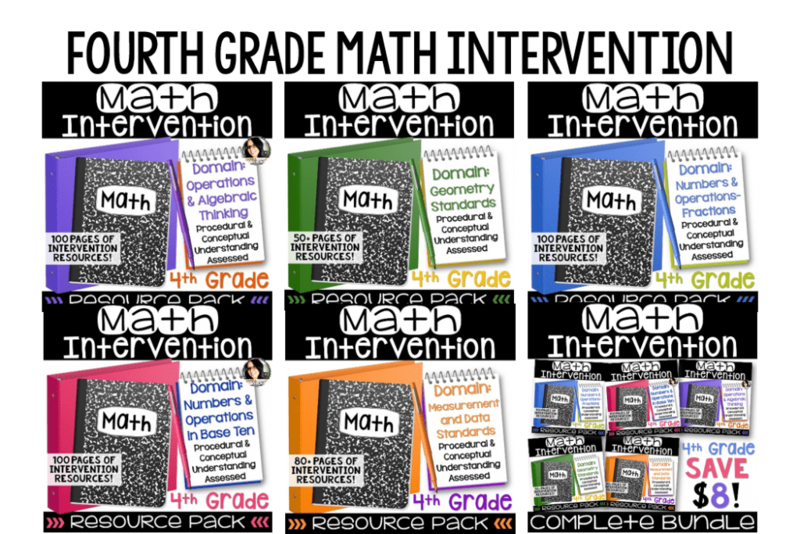 Over time there’s been more research on math RTI, too, giving us proven methods and tested interventions. 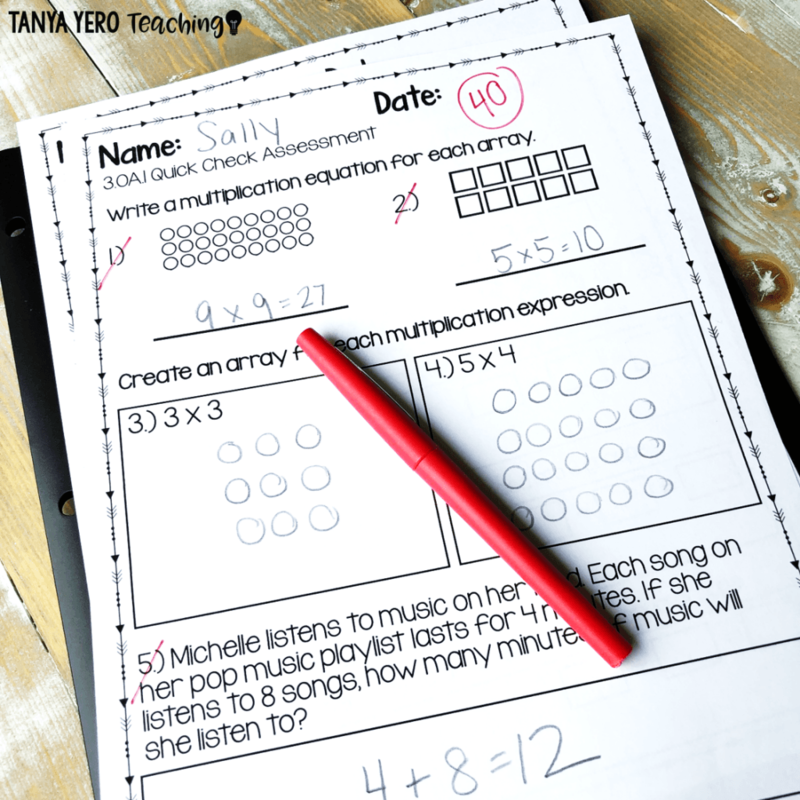 With the right materials and procedures, you’ll find that math was made for RTI. 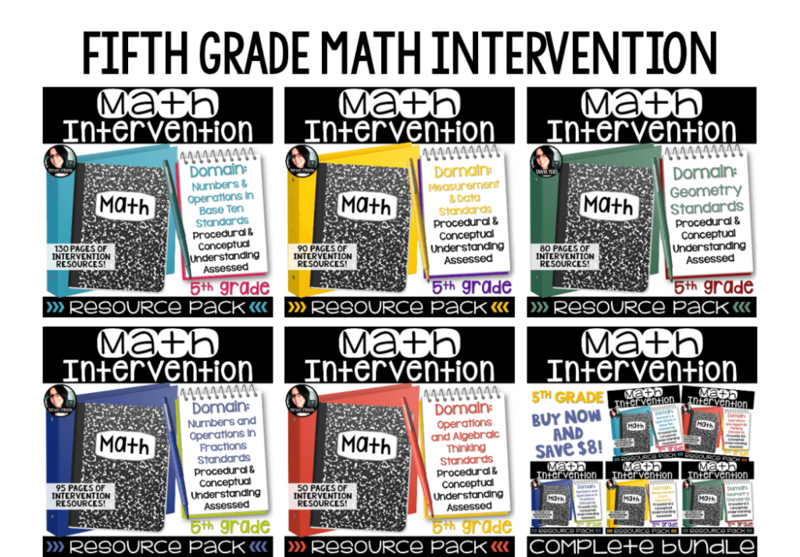 Check out our math intervention resources in our TpT store so you can get started with intervention in your classroom!